The biggest and grandest Dussehra celebrated in the world is in the Kullu hill town which is a sight of admiration and disbelief. 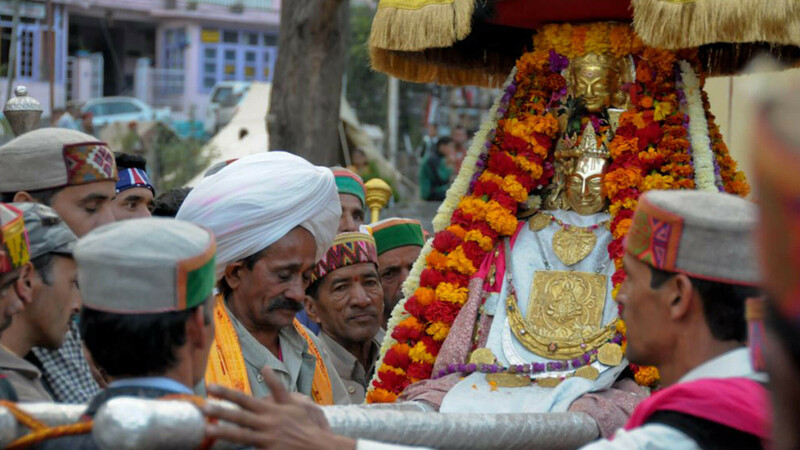 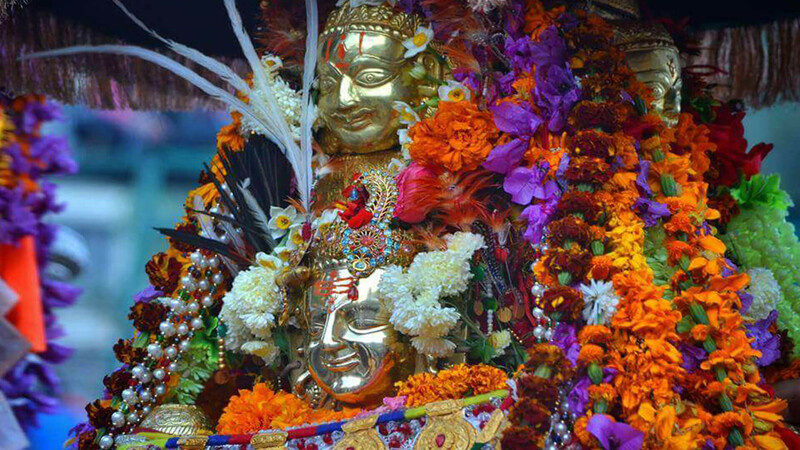 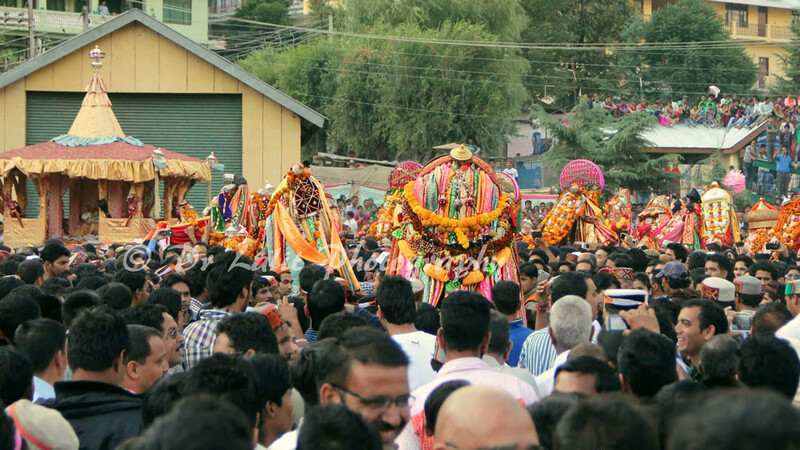 The beliefs associated with this festival are purely astonishing along with the large celebration and gathering.The story and belief of the festival is that the deities which are brought by people in a procession meet each other without any human support and is completely natural. 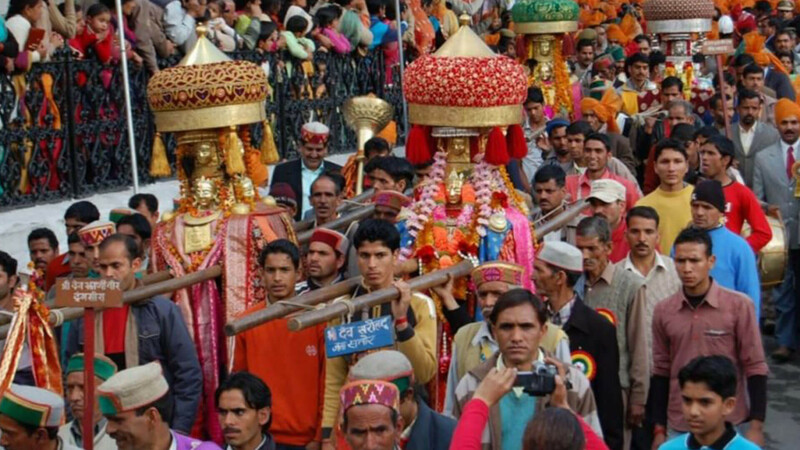 The idols of the deities are taken by people on their shoulders and it is said that those deities do not move or let people move or proceed without their will. 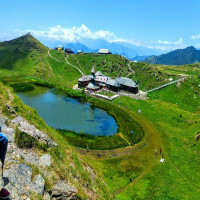 It is completely surprising for people who witness all this live and does not leave their mind for a long time. 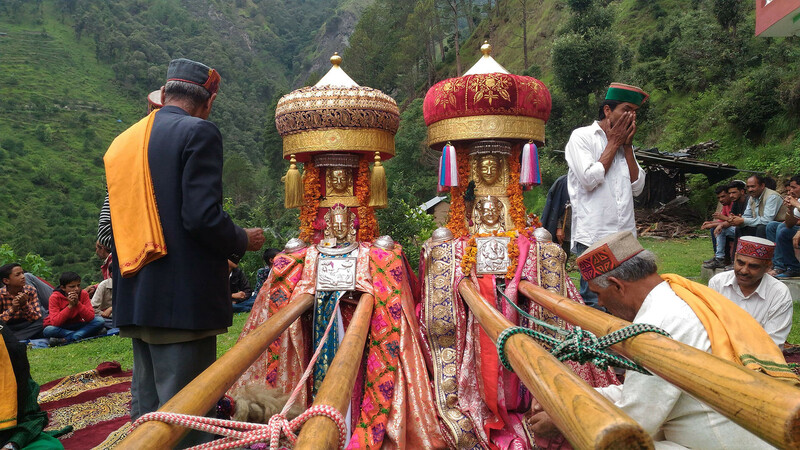 Nobody knows if this is a myth or it is real but supposedly no one can move the idols even an inch no matter how powerful if they are not willing for the same. Apart from this, the festival has many other attractions such as the stalls, fairs, performances, dance and music to mark the celebration of such a popping festival of India. It is for seven days after Navratri and is one of the biggest crowd-puller events. 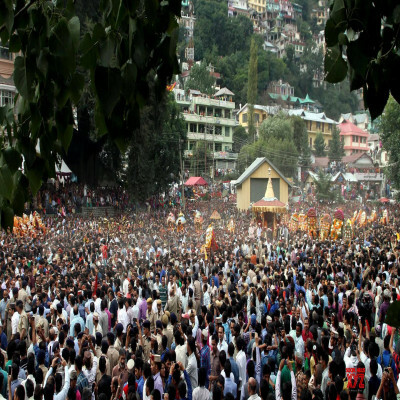 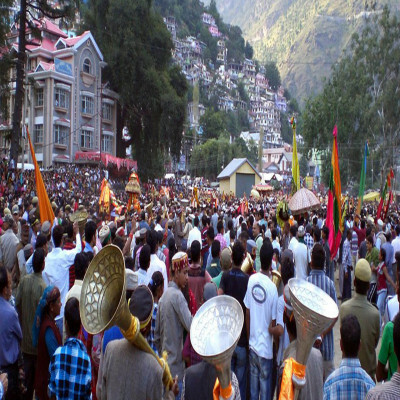 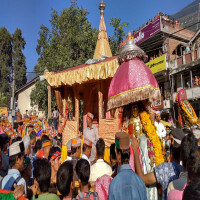 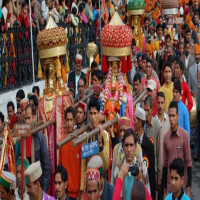 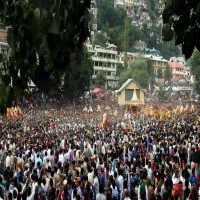 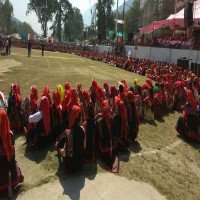 How to reach Kullu Dusshera? 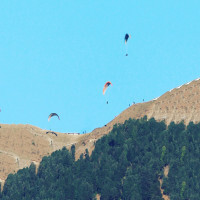 The Kullu-Manali airport is located hardly at a distance of 10 kms from the town of Kullu. 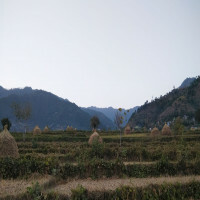 Joginder Nagar is the nearest railway station at a distance of 100 kms. 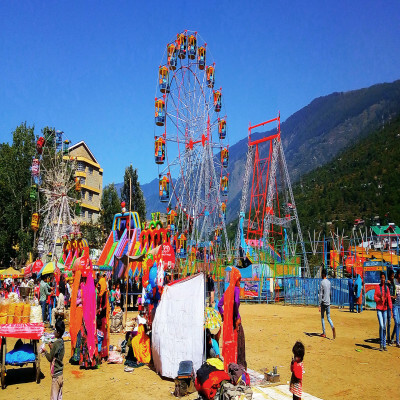 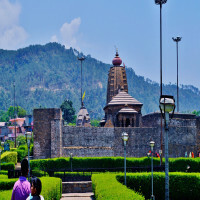 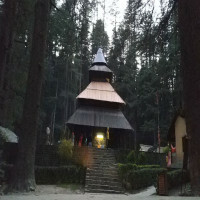 By road reaching Kullu is extremely easy as there are varios road transports like taxis, and buses available from Delhi, Pathankot, Palampur etc.